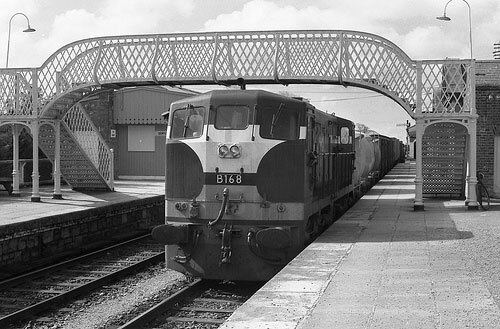 The report which is validated by Irish Rail confirms that 102,482 passengers used the Phase One of the Western Rail Corridor from Ennis to Athenry. “These numbers exceed the original business case and put to bed the myth that the Western Rail Corridor is a white elephant” states Minister Canney. The facts speak clearly and cannot be disputed. Minister Canney also pointed to the Programme for Government and the inclusion of the review of the costs of developing Phase 2 from Athenry to Claremorris. The true costs need to be established so that we can plan for the re-opening of Phase 2 of the line from Athenry to Claremorris. The submission of the TEN-T maps to Europe for infrastructural development is a commitment in the Programme for Government and this process is underway. I also believe that the rail review being carried out by the Department of Transport should focus on rail expansion and efficient rail management to ensure that the railway network is utilised to its full potential. “The Western Rail Corridor has the potential to develop rail freight, commuter rail and tourist trains. This in turn will lead to balanced development in the country” concluded Minister Canney.